Bosworth is proud to offer respite care - whether to provide a break for caring relatives or simply to give a client some support and company if they’ve been coping at home alone. Our service is also ideal for those recovering from illness, injury or an operation, to provide as much or as little support as needed while they recuperate. When you stay with us, we’ll give you the warm welcome you’d expect, with high quality home cooked meals and the freedom to have as many visitors whenever you like. During your stay, Bosworth should be treated as your home. 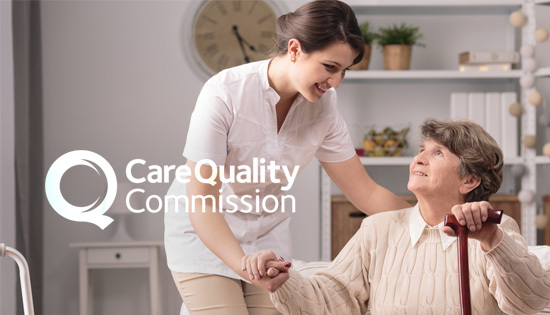 We’ll provide the care you need during your respite stay, after undertaking an assessment to make sure all care needs are covered. We often have clients staying with us initially for respite care, who end up staying with us long term, making Bosworth their permanent home.